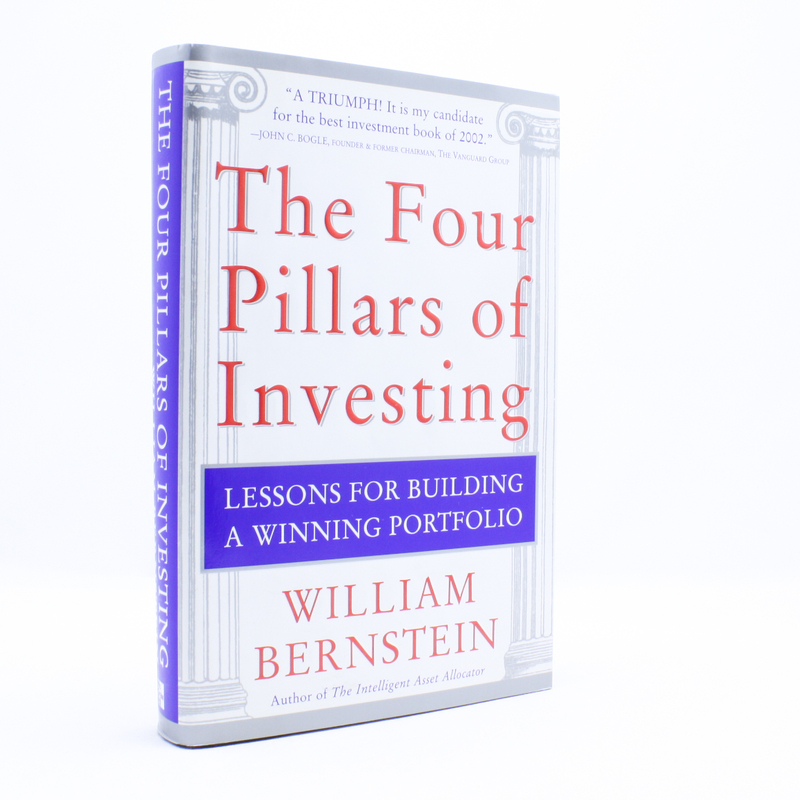 The Four Pillars of Investing - IFA Vintage and Current Book Library - Index Fund Advisors, Inc.
Notes: William Bernstein's The Four Pillars of Investing gives investors the tools they need to construct top-returning portfolios­­--without the help of a financial adviser. In a relaxed, nonthreatening style, Dr. Bernstein provides a distinctive blend of market history, investing theory, and behavioral finance, one designed to help every investor become more self-sufficient and make better-informed investment decisions. The 4 Pillars of Investing explains how any investor can build a solid foundation for investing by focusing on four essential lessons, each building upon the other.